Premium Topshell in Abalone Sauce - Wholesale bird nest harvested from Indonesia, AVA Approved. 100% pure bird nest with Free delivery in Singapore. Shop for your bird nest online. 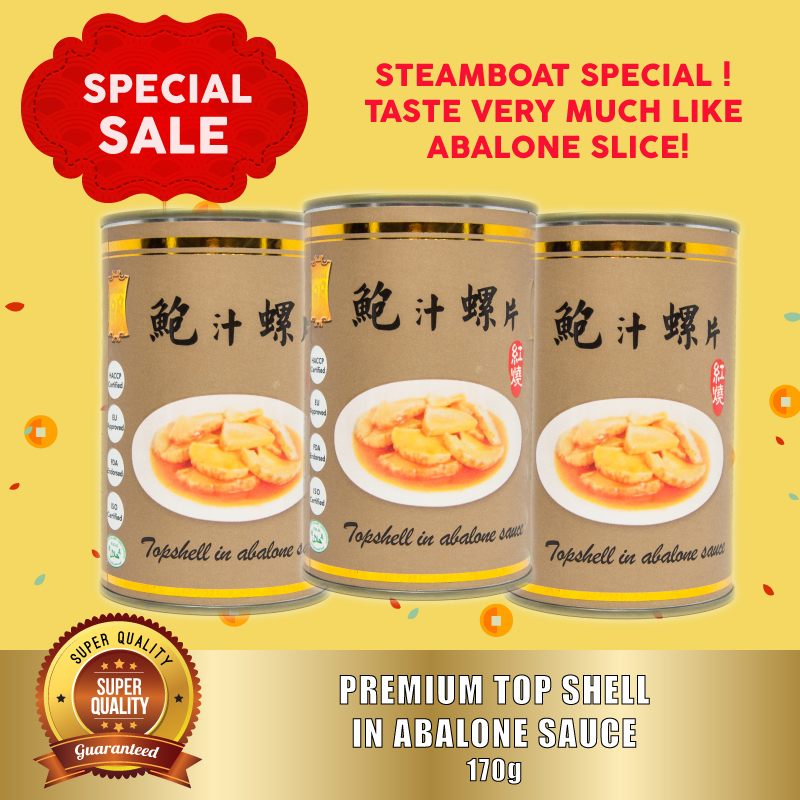 Delicious Top Shell, Perfect to eat in steamboat session! 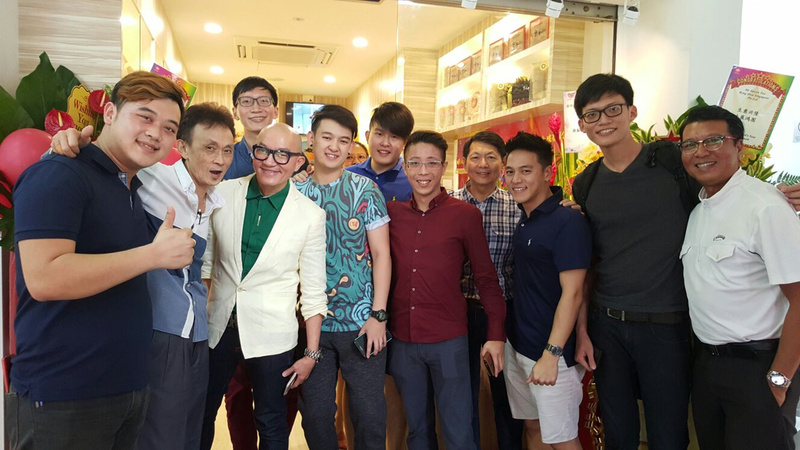 Great taste and texture, even suitable for senior citizens!! Braised with Abalone Sauce, Try to believe! Category: Sea Food. Tags: Seafood, Topshell.